Walt began his football career at Swoyersville. From there he went on to star at Washington and Lee University. He went on to play for the Cleveland Browns where he helped to win five division titles and two national championships. 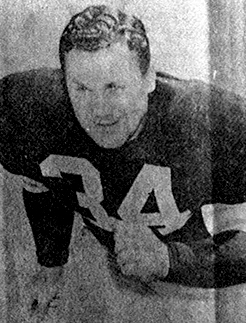 The Browns selected Walt in the seventh round of the 1951 NFL draft where he became a four time all pro linebacker. He was voted into the Wyoming Valley Hall of Fame and is presently Head Coach of the USFL New Jersey Generals.